These materials are intended to provide a meaningful experience with automatic controls for students of modern technology. 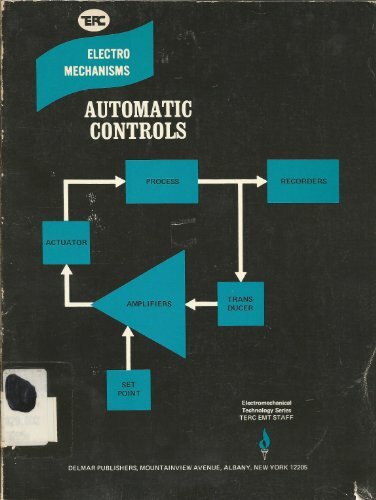 The topics included provide exposure to basic principles of control systems, transducers, actuators, amplifiers, and controllers. This book covers the wide area of Discrete-Time Systems. Their contents are grouped conveniently in sections according to significant areas, namely Filtering, Fixed and Adaptive Control Systems, Stability Problems and Miscellaneous Applications. Contents: Input/Output Representations in the Time and Transform Domain; Obtaining Input/Output Representations from Differential-Equation Descriptions; Realization Theory; Response Characteristics of Stationary Systems; Discrete-Time Systems; etc.